Christmas isn’t allowed in our house until December 1st. Maybe it is because I do so many Christmas events for clients force me to think Christmas in August but absolutely nothing gets put out until it’s December in my house. And then December 1st comes and it all happens at once. Christmas carols all day every day, decorations, candy canes and baking. Everything besides the tree because we get a real one and I am not picking up pine needles this early. 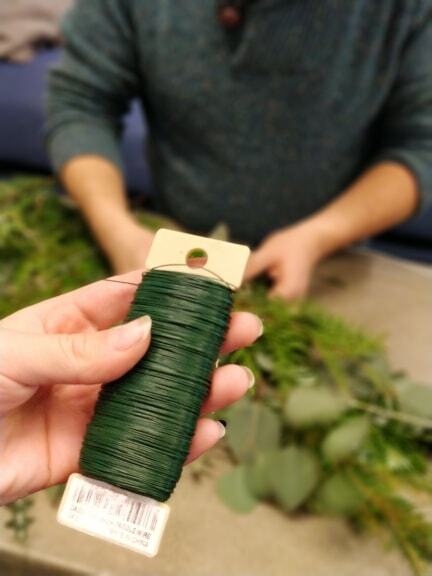 One of my favourite things about Christmas is the smell of a Christmas tree but since we don’t have one until closer to Christmas I was thrilled when Ford Canada and Pumpkin PR asked if I would be interested in learning how to make a real wreath with Cory Christopher. 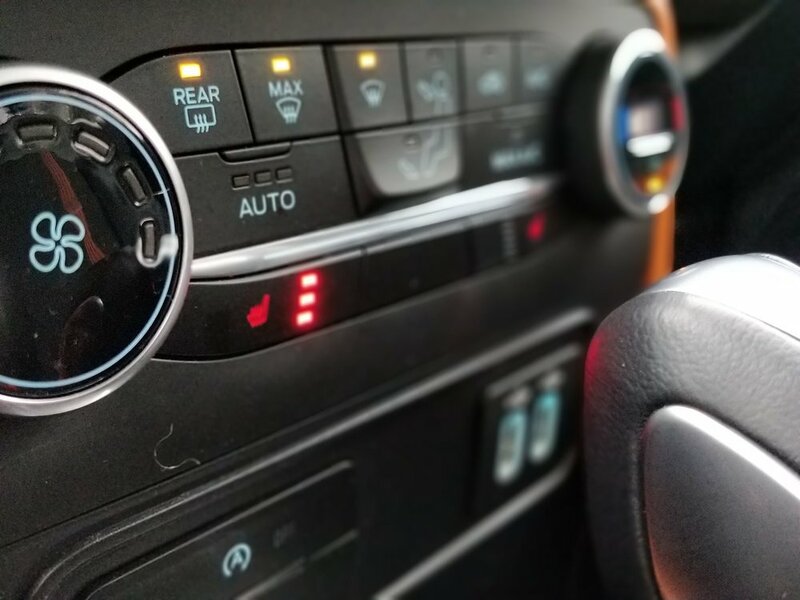 My youngest and I hopped in the Ford EcoSport, turned on the heated seats (which by far heat up the fastest and hottest in any vehicle I’ve been in making them crucial for Alberta winters! ), grabbed a treat from Starbucks and headed to Sweet Jolie Boutique where Cory Christopher was holding the workshop. 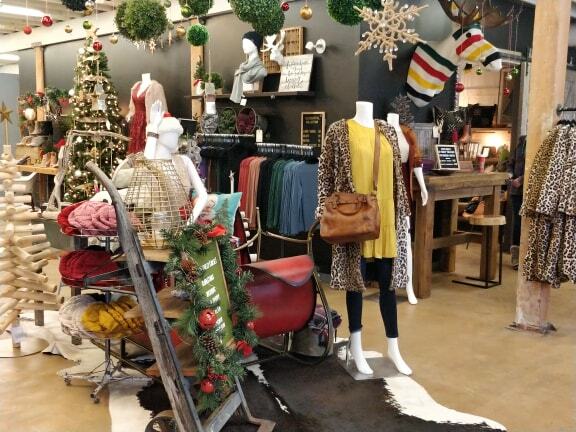 Sweet Jolie is the cutest little local shop tucked away in a back alley right downtown. It is BEAUTIFUL and I had some fun shopping before we got to work. Cory suggested we make a more modern, minimalist wreath with a wire frame. He had an assortment of greenery to add on, some ribbon, and a couple of ornaments. Assorted greenery. Bonus points for different shades of green and textures to add interest to your wreath. Ornaments to add a bit of shine. 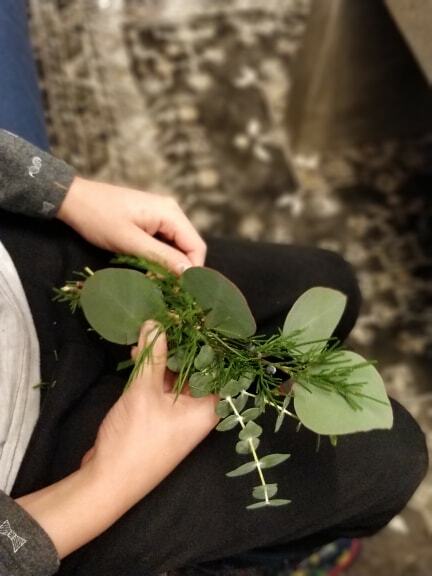 For this one we wanted a minimalist look so Cory made four bunches of the greenery with Gavin by wrapping some wire around the bottom of a bundle. 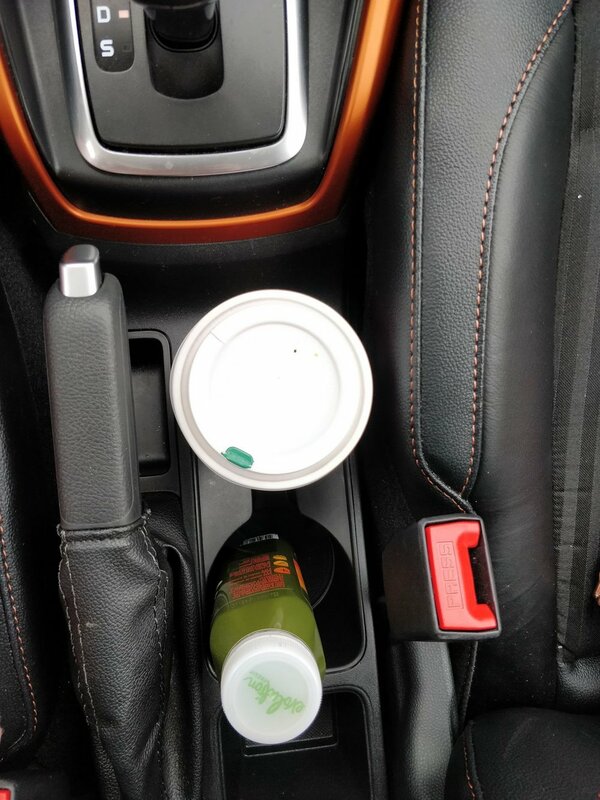 This gave us three to go down one side and one for the other. It was perfect for little hands and Gavin was so proud that he was doing most of it himself. We then made a bow by pinching the sides together of some ribbon and twisting wire around. 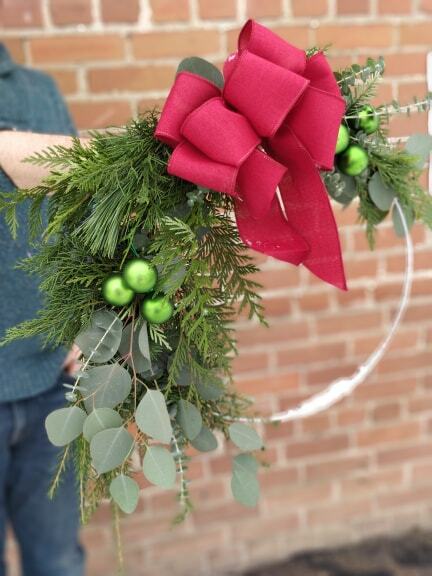 This is WAY easier to make it symmetrical compared to tying it and then you already have the wire on the bow for easy attachment to the wreath. We wanted a bit more ribbon so Cory layered the ribbon and did two stacked together giving it a more full look. And that’s it for prep! Then you simply add your bunches to the wreath form with the wire, place your ribbon in the middle and add an ornament if you wish. So simple and so beautiful. 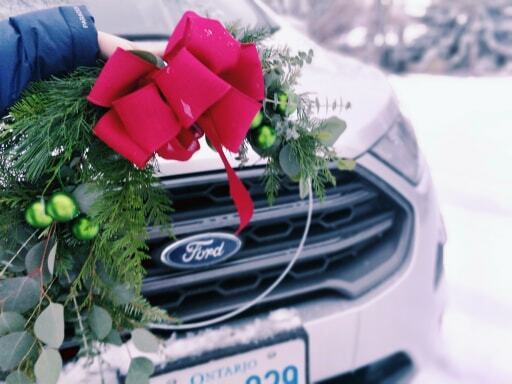 Thank you Ford Canada for letting us bring a little Christmas into our house and for having me spend a great afternoon with this Christmas loving kid. We love how our whole house smells like Christmas now.